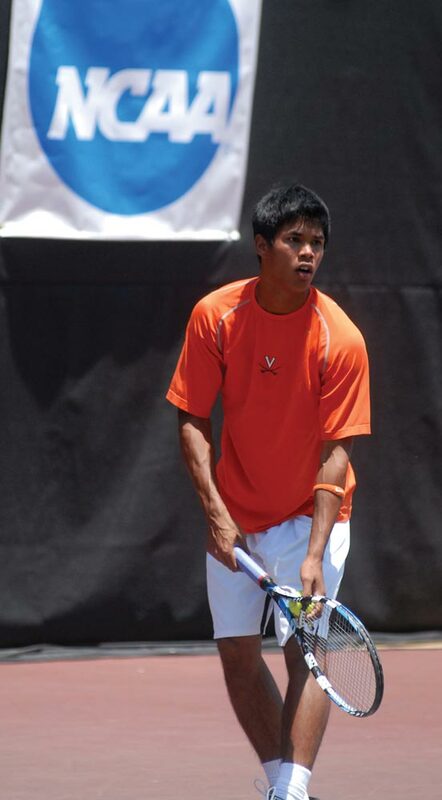 Somdev Devvarman, a third-year from Chennai, India, became the first men’s tennis player in ACC history to win an NCAA Singles Championship. The match was one of the most dramatic in the 123-year history of the tournament. Devvarman defeated No. 1 seed John Isner (Georgia) 7-6 (7), 4-6, 7-6 (2) on Isner’s home court in Athens, Ga.
Devvarman, who was the NCAA runner-up last season, is one of ten Cavaliers with eligibility remaining for next year. The tennis team went 30-4, reached the NCAA semifinals for the first time in school history and finished the year with a school-record No. 2 ranking. 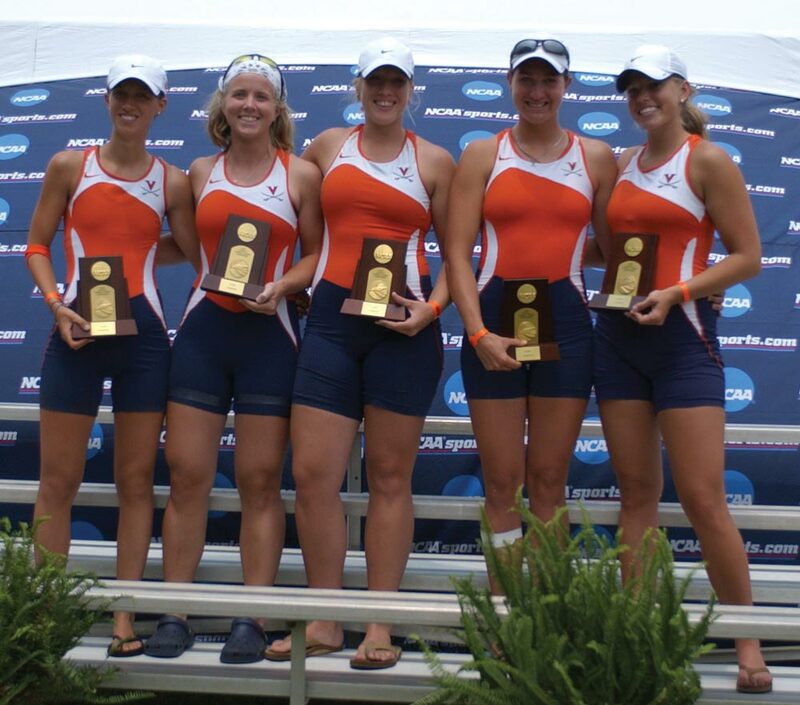 For the third time in the last four years, the women’s varsity four won the NCAA Championship. Under head coach Kevin Sauer, the rowing team has won eight consecutive ACC Championships and finished as the national runner-up three times. Assistant coach Steve Pritzker trained the varsity four, consisting of coxswain Mary Eddy, Mindy Fiesler, Rebecca Ryall, Amanda Chase and Chrissie Monaghan. 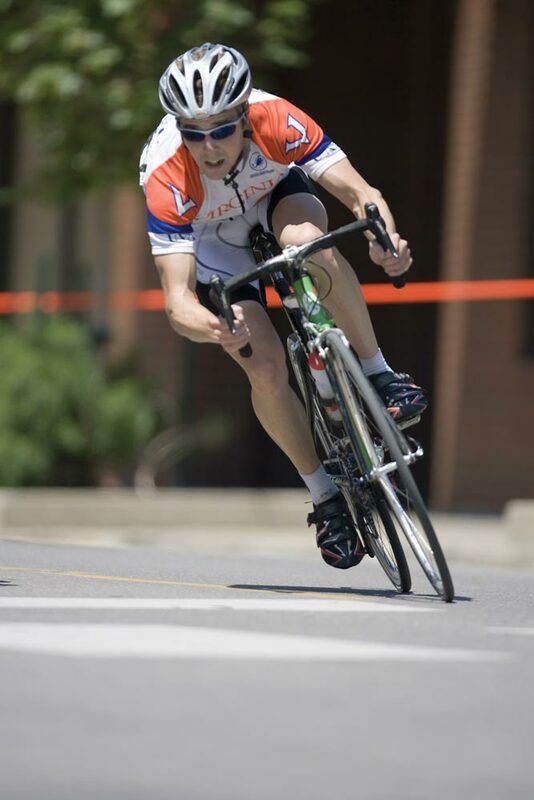 Battling a broken hand, law student Mark Hardman of Newport News, Va., overcame long odds to defend his national title at a two-day race in Lawrence, Kansas, at the 2007 USA Cycling National Collegiate Championships. After a difficult first day that nearly removed him from contention, he stormed back to win the title on the race’s second day.